This is the home of Polyphony Down the Pub & Counterpint, the exciting singing and drinking events for Londoners and Brightonians. Founded by Kevin O’Neill, the first PDtP session took place in October 2014. Inspired by a klezmer music session that he had attended in a pub, O’Neill wanted to try out a similar evening of Renaissance choral music. 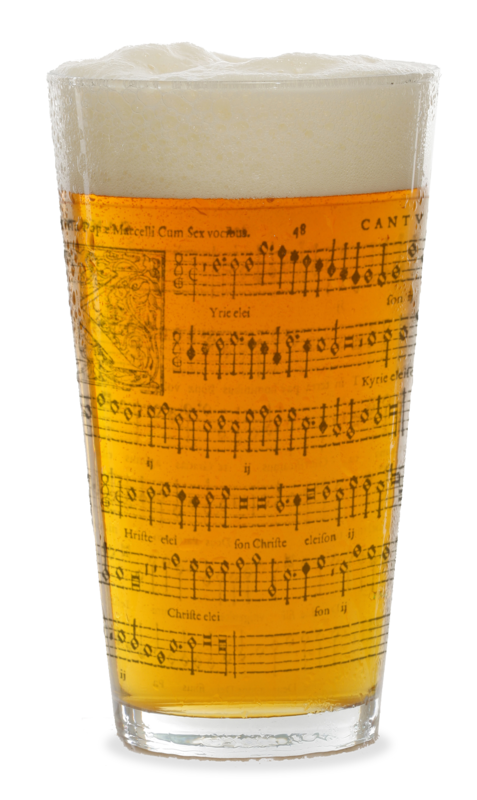 After all, if a bunch of musicians could get together to play specialist folk music in a pub, why couldn’t a bunch of singers do the same with specialist choral music? It was an idea whose time had clearly come; over 70 people attended the first session and we’ve enjoyed healthy numbers ever since. Following requests from singers who are unable to make the Monday PDtP sessions, in November 2015 we launched Counterpint, similar to PDtP but in different pubs and on a varying days of the week each time. Both PDtP & Counterpint are open – and currently free – sessions, so anyone who knows what they are doing is welcome to rock up and join in. See our FAQ page for more details about how it all works. Sign up for updates by entering your e-mail address on the home page and make sure you never miss a session!